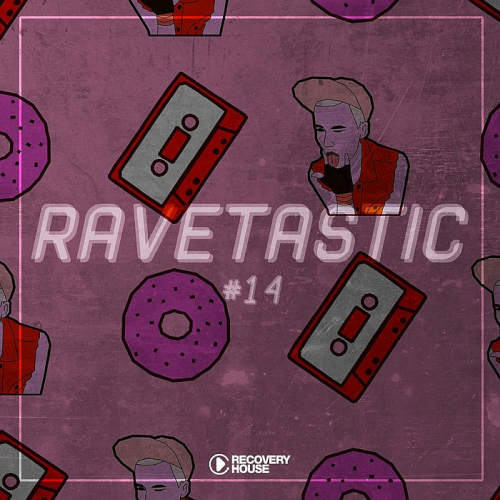 Date: 11.02.2019 | House, Electro, Club, News | Download Ravetastic #14 (2019) for free. Aint No Stopping Us, a fresh future house tune with fantastic vocals that will catch you right from the start. Basically, Sven Kirchhof needs no introduction. As Ferris Hilton, has entered the history books of German Hip Hop with iconic tracks like Reimemonster and Feieralarm. Experimenting with various other genres has always been a must for him. PressPlays return to Housesession with another top-notch production called Like You. It's all about the catchy vocal hook and the nasty bass line in here. After the great success with their Tiger debut Hey You together with Shawnee Taylor, Audax return with another banger. Filled with heavenly and uplifting vocal parts, this sick tune comes shortly in full force every time on the drop part, with a huge blast of energy.